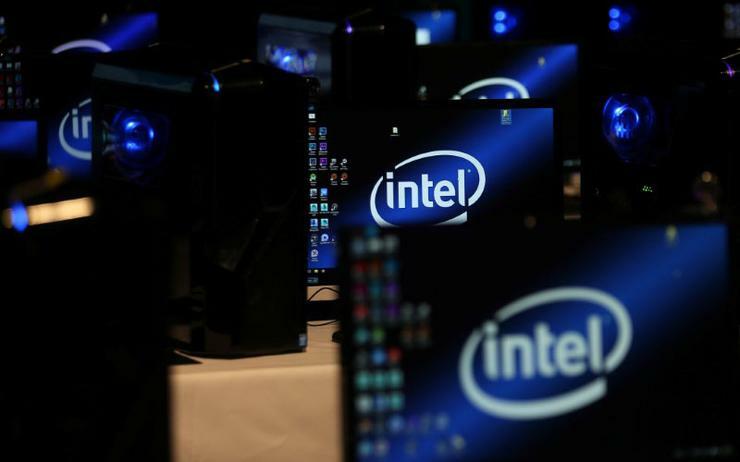 Britain's ARM, a unit of Japan's Softbank, have struck a strategic partnership with Intel to use common standards developed by Intel for managing IoT devices, connections and data. ARM has predicted that as many as one trillion IoT devices will be put to work in the world over the next two decades. ARM's recently introduced Pelion IoT management platform will rely on Intel's Secure Device Onboard specifications announced a year ago. This will allow customers using IoT chips based on either company's products to manage them in the same system, executives at the two companies said in separate blog posts.